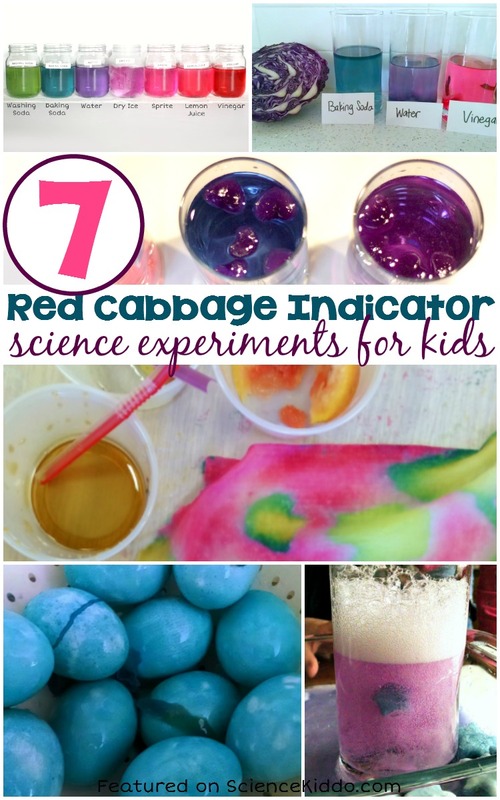 There is nothing that makes a kid feel more like a real scientist than making a red cabbage indicator and using it to determine whether household solutions are acidic or basic. 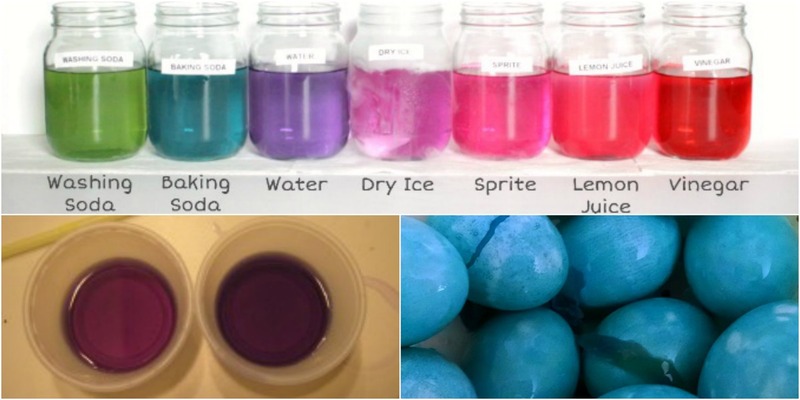 Experimenting with a homemade pH indicator is a fantastic hands-on way to introduce children to real world acid/base chemistry. 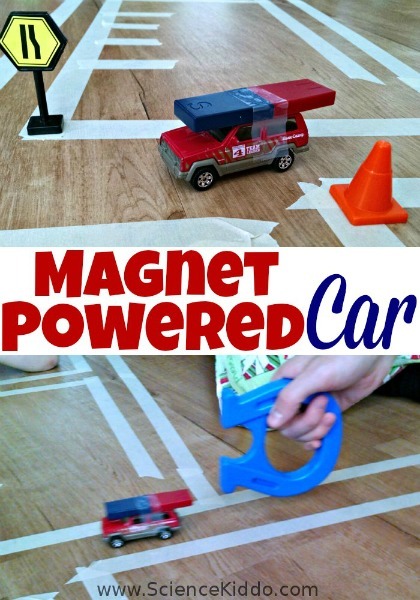 It is one of our favorite kitchen science experiments! 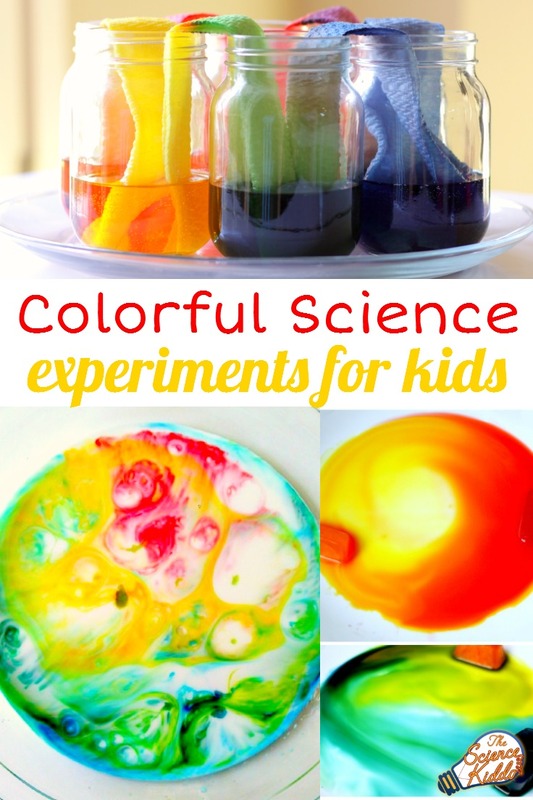 What is a Red Cabbage pH Indicator? Indicators are chemical compounds that change color when added to a solution to show whether the solution is neutral, acidic, or basic. Red cabbage contains a chemical called anthocyanin that makes a very colorful (and safe!) homemade indicator. 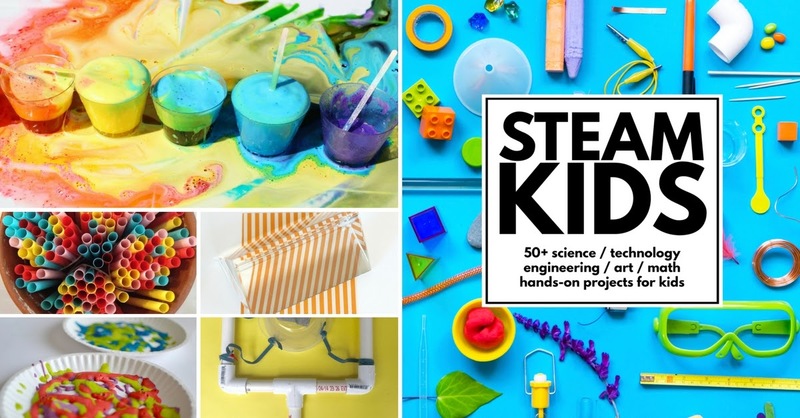 The kids LOVE watching the color change right before their eyes! 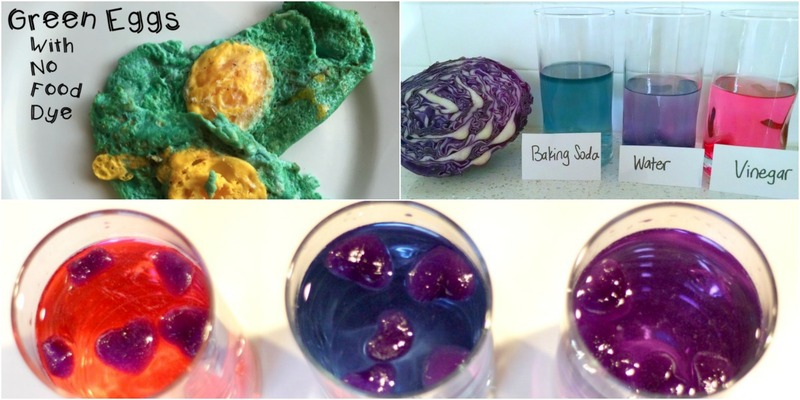 Below are some of the most creative and educational red cabbage experiments from all over the web. 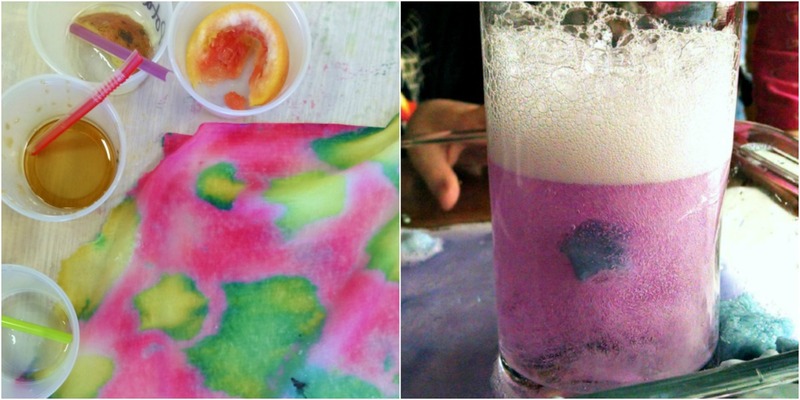 These cabbage juice indicator experiments are wonderful for students of all ages, at home or in the classroom. 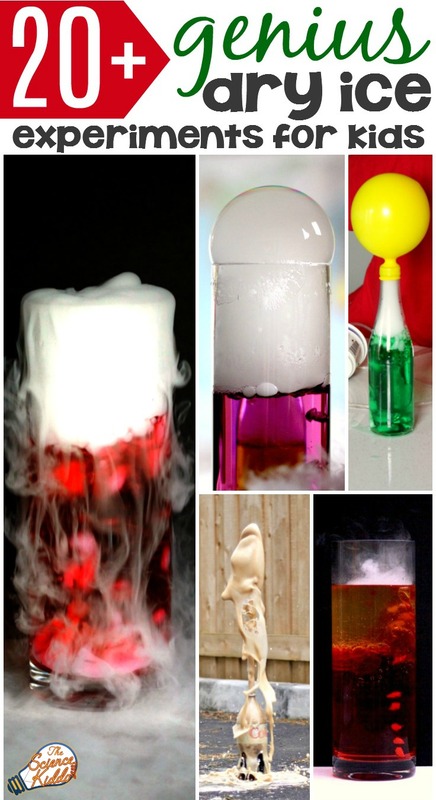 If you are looking for more ways to teach kids about acids and bases you can make a lava lamp, launch a rocket, explode a snowman, or make a naked egg!